Chamomile is a natural color. But if you want to use it to lighten the color of your hair, then prepare to hold at least 10-15 procedures, even if you are a blonde by nature. 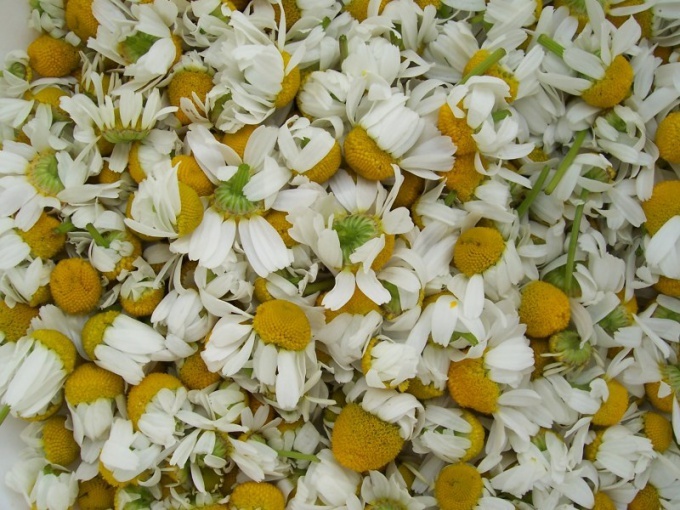 Chamomile acts gently, gently, without damaging the structure of the hair. She not only paints, but also cures. Therefore, after the course of procedures you will not only find a new shade, but also get healthy beautiful curls. Camomile is one of the best natural dyes. With its regular application, the hair becomes a beautiful golden color. It does not dry the skin, hypoallergenic, it is suitable for any hair. After the first applications, you will not notice any color changes, but note that the curls became more elastic, easily fit into the hair, and most importantly, they began to shine, as in advertising shampoo. Unfortunately, in order to achieve a serious shade change, it is necessary to conduct a minimum of 10 procedures. And this is the case if your locks are already of a light color. Prepare a decoction of chamomile. To do this, take two tablespoons of dried flowers and fill them with half a liter of hot water. Boil on low heat for 15-20 minutes and allow to cool. Then strain the broth. The received liquid put before washing as a mask on hair. Do not forget to put on the cap for painting and the warming cap. Chamomile must be kept from 10 minutes to an hour. After washing the head, rinse the hair with the remaining broth and dry, preferably without using a hair dryer. To achieve results as quickly as possible, you need to add to the broth of chamomile other natural dyes. If you want to make curls lighter, you need to use honey, dried linden flowers, lemon juice (or essential oil). If you want to achieve a golden brown tinge, you need to apply the oak bark together with dried chamomile leaves, dry walnut leaves, onion husks. Take two tablespoons of chamomile and pour half a cup of boiling water. Then let it brew and strain. 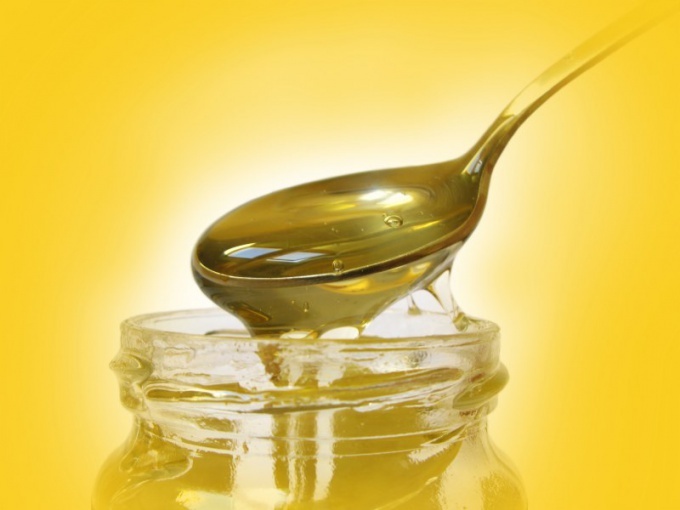 In the broth, add two tablespoons of honey and three or four drops of essential oil of lemon. Stir the mixture thoroughly and apply to hair before washing. Keep this mask for as long as possible. But the result will appear faster than using only chamomile. If you have blonde hair, then through the 2-3 procedures they will change color. The darker the initial tone, the more procedures you need to get a noticeable result. In the broth of chamomile, you can add lemon juice and a decoction of dried linden flowers. Raw materials need to be taken in equal proportions. The resulting mixture can be applied to the hair before washing or simply rinse her head after bath procedures. Если вы хотите сделать цвет темно-золотистым, возьмите две столовые ложки сухой ромашки, добавьте столько же измельченной коры дуба, луковой шелухи или сухих листьев грецкого ореха. Залейте стаканом горячей воды и прокипятите 15-20 минут. Остудите и процедите. Полученным раствором нужно ополаскивать волосы после мытья.